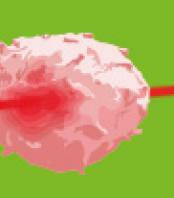 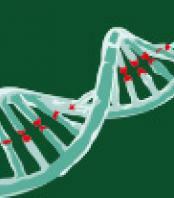 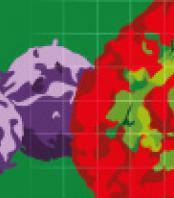 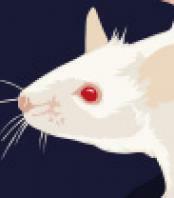 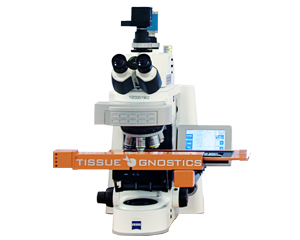 HistoFAXS with its HistoQuest software has been designed for cytometric analysis of tissue sections, including TMAs and biopsy material, as well as cytological preparations. 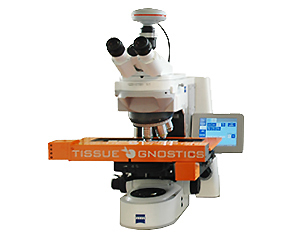 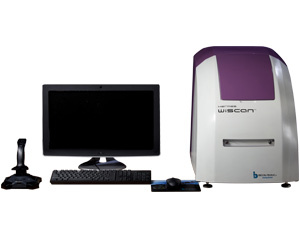 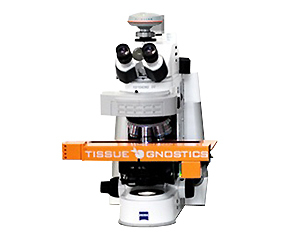 This microscope-based automated system acquires immunohistochemically stained sections and puts all relevant parts for effective and precise cell and tissue analysis together. 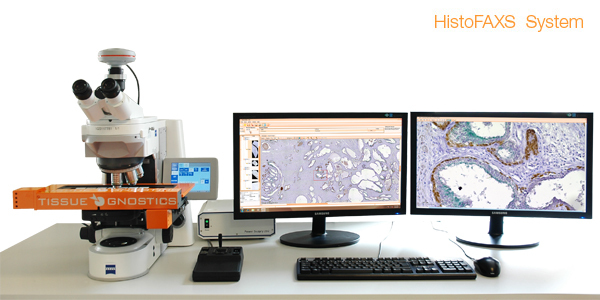 From scanning of brightfield samples to full and detailed digital image processing with analysis, HistoFAXS will satisfy the everyday requirements of laboratory workers.